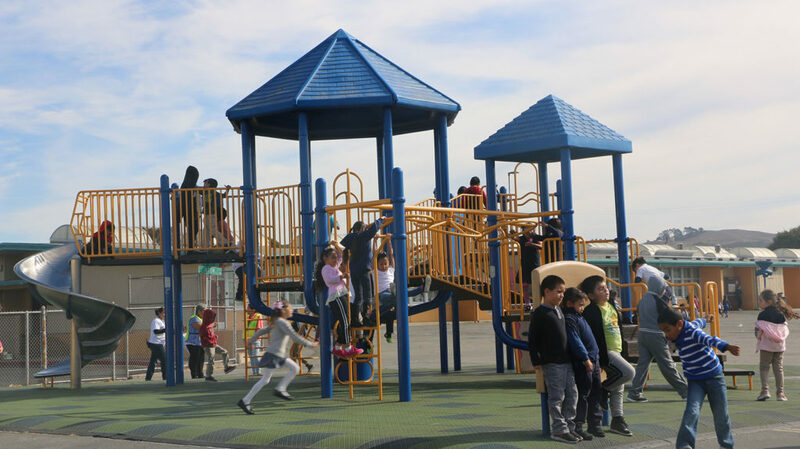 The West Contra Costa Unified School District introduced bilingual education in 2014, to help Spanish speaking students transition into English medium schools. 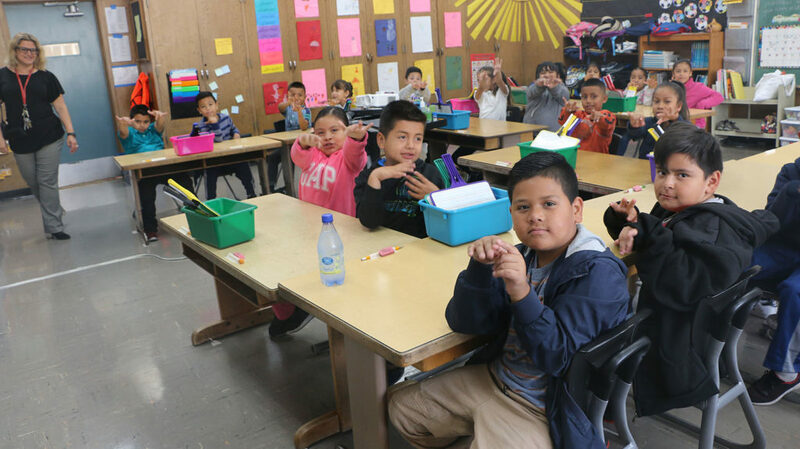 Transitional Bilingual Education at Grant Elementary School aims to equip K-3 students with English literacy and math skills to help them throughout their school career. The board directed its staff to reach an agreement with the Amethod Public Schools, which operates the John Henry school, on how to move forward. 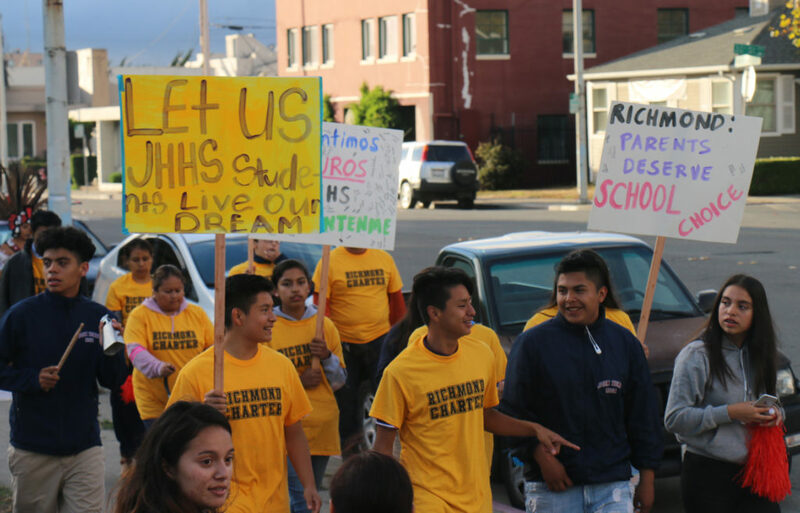 The school board initiated a charter revocation process for John Henry High School last week. Board President Valerie Cuevas advocated for the revocation after the alleged mandatory reporting violations were brought to the attention of the board during public comment. Though the school board made no official motion to finalize a trustee-area map, a long and occasionally heated conversation ended with a direction to Superintendent Matthew Duffy to come up with a plan and insert it on the upcoming Sept. 26 meeting agenda.